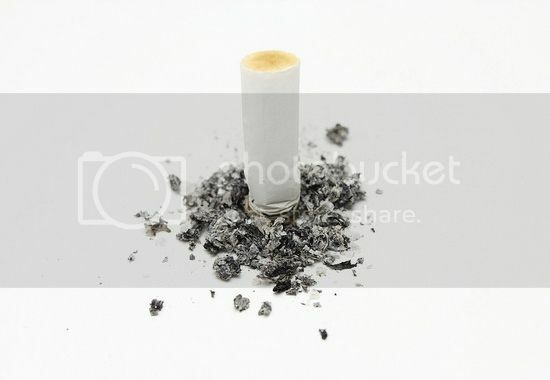 If you’re reading this as a smoker, you’re at least thinking about quitting, and that’s a fantastic start! Unfortunately, that early resolve is much easier to work up in the beginning than it is once you’ve gotten started, but modern technology has a helpful way to ensure that you’re never left alone with a craving, providing us with endless online communities and information websites that aim to help us to give up the habit for good! With a clear focus on qutting cold turkey, without the need for secondary nictotine-infused products like the many chewing gums and patches available, WhyQuit.org is a host of nearly limitness information, including many truly saddening stories of the ravages of smoking, all of which is sure to propel your qutting spirit onward and upwards – and quickly. Offering hundreds of videos, articles, images, and personal stories, the philosophy behind this helpful site is derived from Joel Spitzer, the well-known anti-smoking activist who began his mission by working with the American Cancer Society before taking his ideas on the road, presenting them almost 700 times to more than 100,000 attendees since 1972. If you’re looking for a no-nonsense kind of community that looks on the act of smoking as something to be rid of right now, you’ll find the people and information available at WhyQuit.org to be right up your alley. 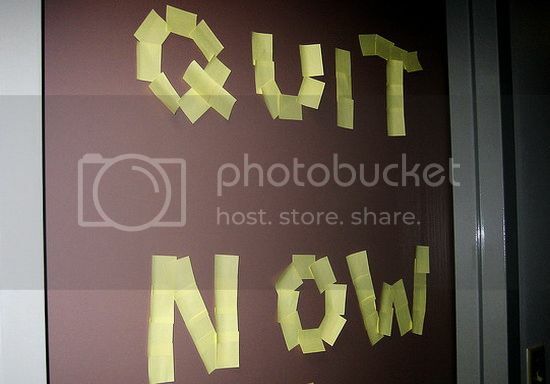 Originally launched in 1995, QuitNet is one of the web’s oldest and most complete online support sites for those who are looking to kick their nicotine habit, and the 17 years that it has existed has allowed it the time necessary to build up a membership of many thousands of people, ranging from new smokers to those who gave it up many years ago. The idea here is to connect quitters with as many helpful people as possible by way of community forms, online clubs, and general information sharing, giving anyone and everyone instant access to the moral support that each craving calls for. Whether you’re looking to make new friends along the way, or simply want to remind yourself that you’re not alone in your misery, QuitNet is is a must-visit website on your journey! Like nearly every other topic imaginable, Facebook offers coverage of the many facets of quitting smoking, giving you a social platform through which you can easily connect with others who are facing the same battle, along with those who have overcome the challenge and now have wisdom to share. Given how prevalent Facebook is, you’re likely already using it, making this an easy way to add a bit of non-smoking information and conversation to your daily social feed. We offer an example of one busy “stop smoking” themed Facebook page here, but they are as numerous as you’d expect them to be given the more than 1 billion smokers to be found around the world, giving you your pick of those that will suit you best. 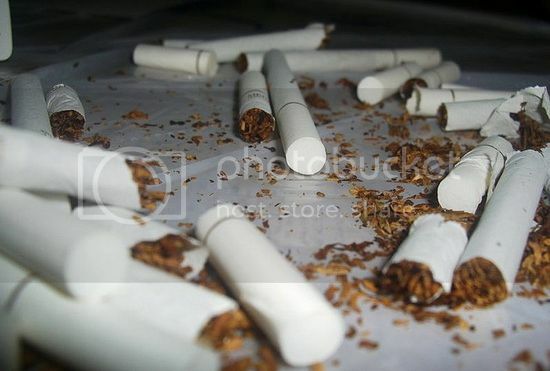 Unfortunately, while bare truth is often enough to get us moving on the right path, sometimes it is our fellow human beings who are the key to persevering when times get tough, and filling that void wonderfully is the Quit Smoking Message Board. This is a place that cares nothing for a pretty design or features that act as hooks, instead focusing on simply providing quitters with a place to converse, commiserate, and learn from one another! Jessy is the health blogger and amateur writer blogging from home for about 4 years.